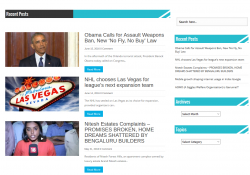 newsbuzz.esy.es is a fake news site, hosted for FREE 😐 on www.esy.es , a free web-hosting platform by Hostringer.com. 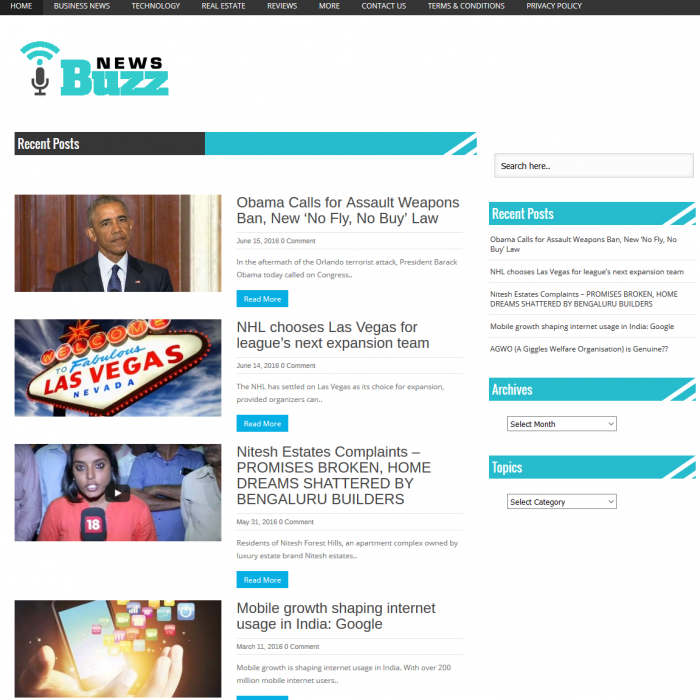 By analyzing the source code and the URL structure of the images (http://newsbuzz.esy.es/wp-content/uploads/2015/06/newsbuzz1.png) , we know that the website was set up in June 2015. Which means that the claim in the DMCA report that the original content was published on this website on 10 Nov 2011 is false. The website simply did not exist back then. A spate of complaints and allegations made against a charity organization on a review site led to unwanted publicity on the internet. The negative reviews were first published in 2012, and continue till 2014. When an NGO takes the path of cyber crime to hide its critics, it raises suspicions. Charity orgs involve a lot of (tax-free) money, and you need clean reputation to be able to function as such. They must really be hiding something bad…. EDITOR’S COMMENT : For those who might ask – ‘why and how do we interject that ‘Global Vision NGO’ has something to do with this fake DMCA. Couldn’t it be a coincidence ?’, we will say this – When someone goes and creates a whole new fake news site, falsifies his/her identity and submits fake DMCA to try and de-list some very targeted content on Google, it signals intent and a plan. It is obvious that ‘Global Vision NGO’ or someone they hired was directly involved in this crime. Global Vision NGO also cannot plead ignorance in this matter, since this notice on Google search is hard to miss, really.